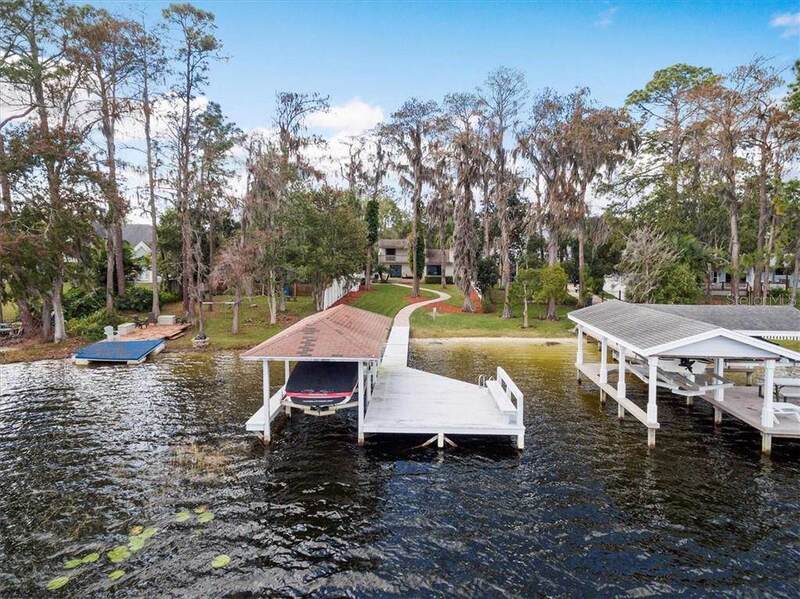 Incredible true LAKEFRONT home on spring-fed Lake Price!! This 3 bedroom, 2.5 bathroom home has undergone a complete stylish and chic renovation with brilliant hand-craftsmanship, weaving charm and character with elegant, current trendiness. 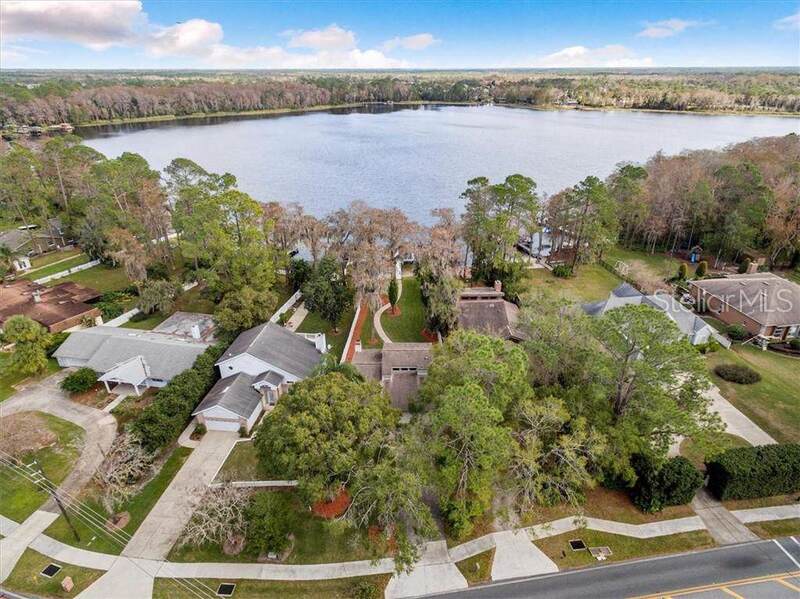 Custom work throughout, paver walkways and magnificent mature landscaping combine to form an irreplaceable setting that exemplifies what is quintessentially Florida lakefront living. Featuring an open floorplan, the generous and airy great room greets upon entry, with direct views to the lake. 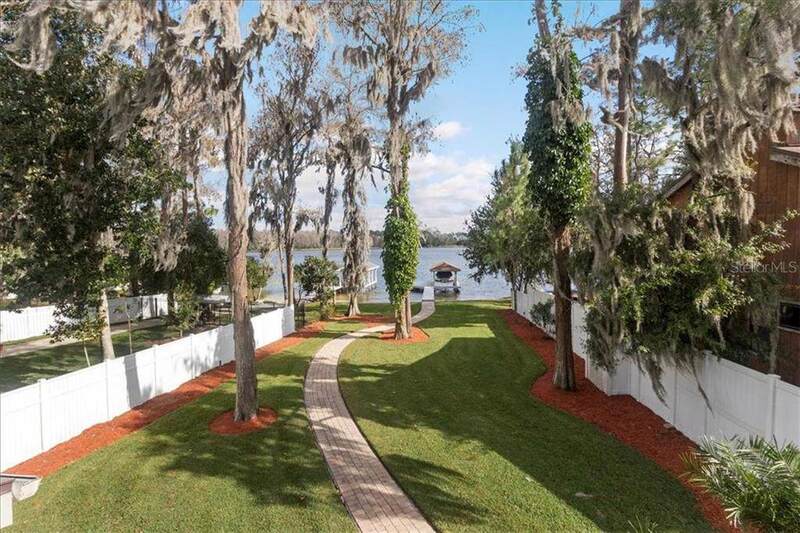 Enjoy the serenity of the waterfront from the extraordinary yard adorned with Cypress trees and shade, a most tranquil setting of unparalleled privacy and pristine big water views, with spectacular sunrises across the lake. 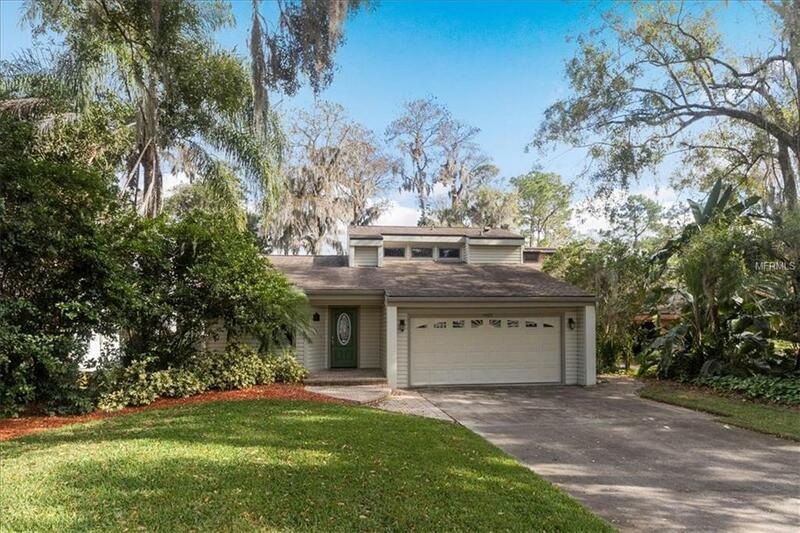 Immaculately maintained, this gorgeous home is ready for a family keen to enjoy Florida lake living at its finest. Lake Price is an fantastic lake for skiing (with an ideally situated surveyed slalom course), wakeboarding and all water sports, with crystal clear water and a nice sandy shore. Within close proximity to UCF, the Research Park and terrific shopping and restaurants, yet timelessly hidden in the Old Florida you've been searching for. Listing provided courtesy of Lakefield Realty Group Llc.